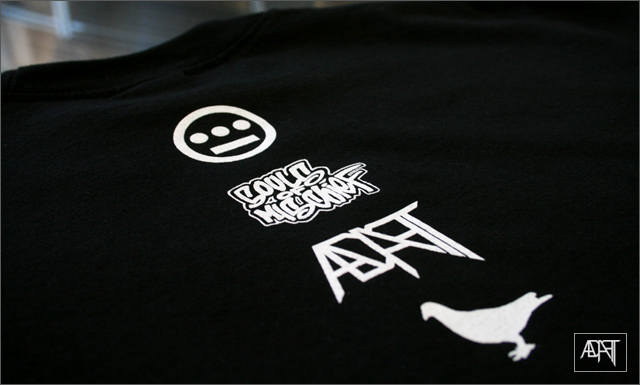 Most of you saw posts about this on January 4th, but Adapt clothing teamed up with Bay Area hip hop crews Hieroglyphics and Souls of Mischief. 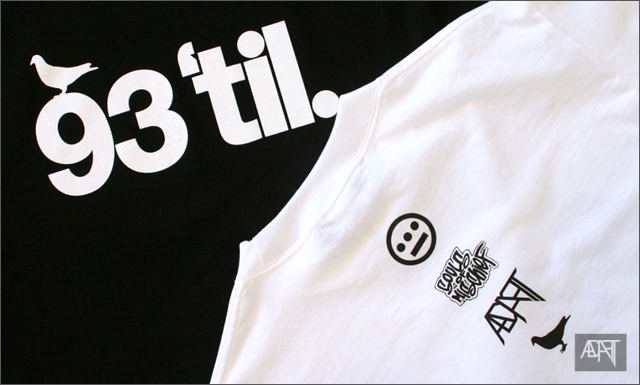 The release date is tomorrow but you can order yours at midnight tonight at www.Adaptclothing.com. 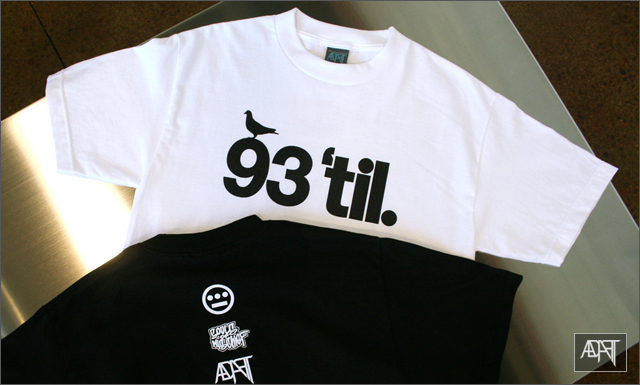 The collab will be sold exclusively at TRUE and Status in San Francisco along with the Adapt website and www.Hieroglyphics.com. oh my god write more blogs please! i check this thing at work like everyday and you don’t blog enough!! keep me busy!